If you were on trial and needed character witnesses, who would you call to speak on your behalf? Naturally, you would want people who would speak favorably of you and who were capable of describing experiences in which they saw your traits, virtues, and character in action. You would want them to speak from the heart. You would want them to share stories in which they were personally impacted by you. You would want people who could convince a jury that you were someone who could be trusted. This is what it means to be a witness, and we are all called to be witnesses for Jesus Christ. This is especially heightened for those of us called to be catechists: each time we minister in our role as catechists, we need to witness for Jesus Christ so effectively that people will be convinced that Jesus is worthy of being trusted with the investment of their lives. 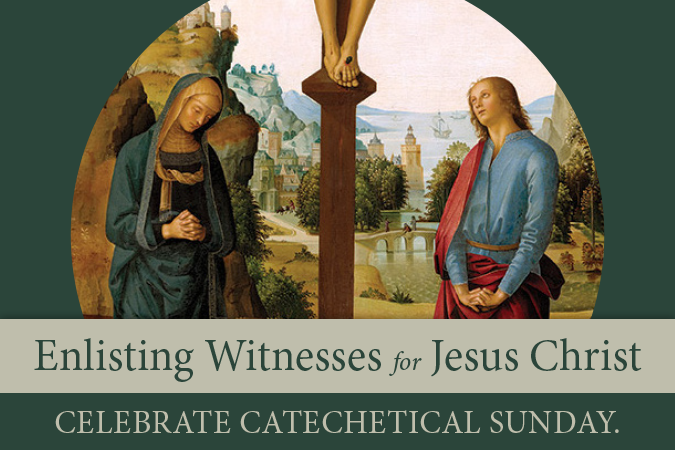 In just a month, we will be celebrating Catechetical Sunday (September 16, 2018) with the theme of “Enlisting Witnesses for Jesus Christ.” Here are some tips for catechists to be more effective witnesses, drawn from strategies that lawyers use to prepare witnesses for trial. Be well-prepared. 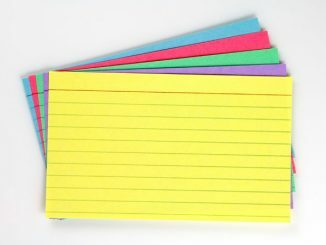 A witness needs to do homework before taking the stand. Catechists are more effective witnesses when we spend quality time preparing our lessons. Have an outline, not a script. Witnesses need to be seen as authentic, and their words must come across as their own. Catechists must come across as authentic, speaking from our own experience, not just reading a script that has been given to us. Know the larger narrative. While it is true that witnesses give a small piece of the puzzle, it helps if they know the larger narrative. While they need not become lawyers or judges themselves, witnesses need to study. Catechists need always to have the larger narrative of the Good News in mind: that we are a people who have been rescued, restored, and reassured by a loving God! Every lesson we teach must fit into that narrative. Catechists need not become theologians, but they need to engage in formation that gives them the bigger picture. Practice. Lawyers rehearse direct examination with witnesses to make sure they are comfortable and confident. Catechists benefit from practice as well, often by visualizing a lesson and walking through, in their minds, how they intend to approach a lesson. Avoid rigidity. A witness needs to be prepared but cannot sound as if the answers are rehearsed. Catechists need to prepare but must also avoid rigidity so that they can share in their own words. Prepare for what may go wrong. Lawyers prepare witnesses for unpleasant cross-examination. Catechists must also anticipate what may go wrong in a lesson so as to avoid panic when and if things go wrong. How a catechist responds to adversity is a critical way of modeling discipleship. Clarify. Lawyers ask witnesses if there is any part of the case that they do not fully comprehend or are uncomfortable with. It is crucial for catechists, likewise, to clarify that which we are not fully comprehending or are uncomfortable with. This can be done by contacting the catechetical leader, pastor, diocesan office, or other catechists. Work on eliminating poor presentation habits. If a witness is fidgety or doesn’t make eye contact, the lawyer will coach him or her to correct such behaviors. Catechists must also work on presentation skills so that our body language and voice reflect our joy, enthusiasm, and comfort proclaiming God’s Word. Be aware of optics. How a witness dresses may send a message: the clothes chosen may either communicate lack of interest or may intimidate the jury. Catechists must also take into consideration what we are wearing and what message it is sending. While we need not appear as a corporate CEO, we also want to avoid looking overly casual, since there is nothing casual about proclaiming God’s Word. Remain in communication. Lawyers must check in on their witnesses throughout the trial to make sure they are doing OK. Catechetical leaders must make it a priority to have ongoing communication with catechists to ensure that they are as effective as possible. Catechists, in turn, need to reach out to catechetical leaders for any and all assistance needed. Good witness preparation ensures that the jury will hear the witness’s story and find it to be credible. May we catechists be effective witnesses to our Lord, Jesus Christ, so that all who hear the story of salvation that we share will find it credible! 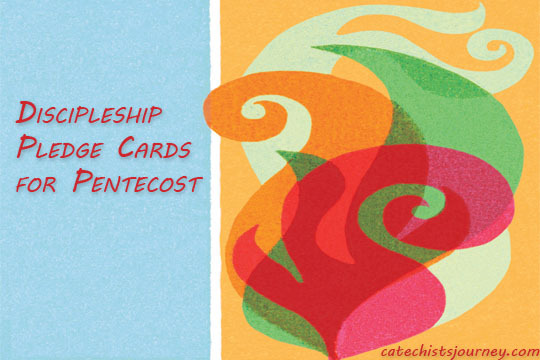 For more Catechetical Sunday resources, visit loyolapress.com. Witness preparation strategies are drawn from “How to Prepare Witnesses” by Dawn R. Solowey and Lynn A. Kappelman, Seyfarth Shaw LLP. Can you start having these articles available in Spanish? I would love to share the material but I would spend more time translating than sharing with them. This is great material that can be used by everyone! Thanks Rosalie, I will pass along your suggestion to the folks here at LP! Yes, we need this articles in Spanish!